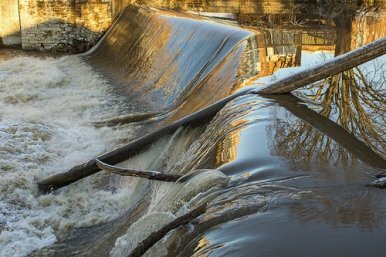 Racine County ($100,000)The Fund for Lake Michigan is supporting Racine County’s efforts to evaluate the prospective repair, replacement, or removal of the Horlick Dam on the Root River in the City of Racine. The first step of this evaluative process will be for the county to comprehensively study the Horlick Dam with the assistance of expert engineers later this year. This study will determine the best of these potential interventions in terms of water quality benefits and habitat risks. Further, this analysis will identify options for dealing with the sediment that has accumulated behind the dam.